November in New England can mean any number of things: snow, sleet, sideways rain, constant drizzle, black ice, mittens, 40 mph winter winds, highs in the mid-30's....In fact on Wednesday (Thursday was my travel day) we had several inches of really heavy wet snow - it was a pretty drive through the mountains though! 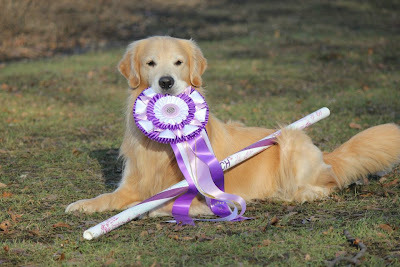 But, for all four days of the agility portion of the cluster (Friday-Monday) the weather was absolutely perfect! Highs were in the mid to upper 50's, the sun was out, light breeze. Dogs were perfectly comfortable in the van with windows and doors open. Lows at night were in the mid to low 40's. The buildings stayed pretty cool during the entire weekend, most folks were comfortable in sweatshirts or polo shirts - perfect Woo agility temperatures! No one froze walking their dogs around grounds - it was a bit of a bummer arriving to the trial site in the dark and then leaving the trial site in the dark - but I couldn't have custom ordered better weather, even for an indoor trial. Imagine New England in November in a t-shirt! chewies together. Note the matching 'froggie' chewing style. Secondly, let me just say how much I love my agility friends - truly awesome human-beings to whom I am so so so grateful to count among my friends. Just awesome people. When non-dog friends (I have a few) want to know why I spend so much time on the road, training my dogs, in various barns and backyards, spend so much money on 'dogs' - it's clear that they don't understand the community that exists in our sport. That most competitors root for everyone else, sure there are exceptions - but we're out there to have fun with our dogs and fun with our friends on the weekend. Some folks tackle mountains - we tackle courses and spend a lot of that time working as a team. to match my QQ bracelet! 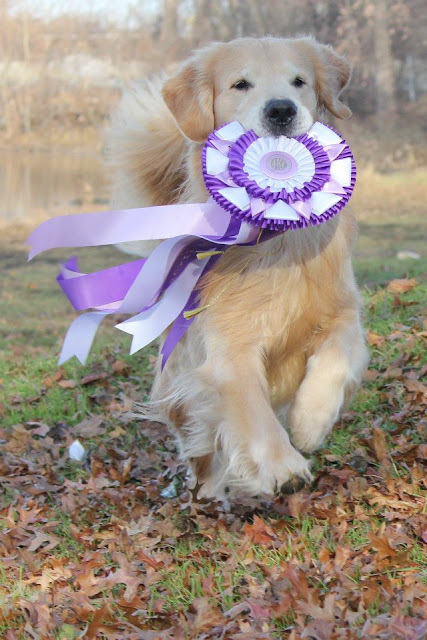 We got to celebrate a lot of successes this year - the cluster is the cut-off to qualify for the 2012 AKC Agility Championships held every year in March - so many of our friends qualified to go to Reno, NV this year! Teller and I qualified for Reno back in March - we still have a bit of time to decide whether or not to go - it's hard to make a 5,000 mile round-trip happen from a logistical and financial standpoint - but it's awesome to have qualified this year. A few other friends have finished PACHs, MACHs and PAXs in the last few weeks and we haven't seen them yet to sign their bars, give them hugs and congratulate them properly in person. At the same time with four rings going from 7:15am through 7pm in the evening there's this sense of 'everyone is here this weekend but I didn't get to see anyone run'! One week post-MACH, we're still coming off our MACH high (and suffering from a little P.M.S - Post MACH Syndrome). This weekend I was truly blown away by the number of well-wishers, the hugs, the 'I knew you guys could do it', etc. My 'peeps', I was truly BLOWN AWAY! We received some lovely and thoughtful gifts this weekend and a MACH cake that - well, check out the pictures. It was a cake shaped like a QQ cheeseburger on top of another cake! a perfect gift - I am so so so grateful to both of you! Thirdly, We love running on dirt! But holy cow, with all of the dust in the air, despite the efforts to keep the dust down, I'm firmly in the midst of the "cluster cough". My lymph nodes are swollen, my ears plugged, swollen and achy, a sore throat and congestion that really wants to become a hacking cough. I'm hopped up on Airborne, DayQuil and menthol cough-drops and hoping for the best (I promise that's the end of my whining). I love the cluster, I love the chaos, the awesome shopping - it's the greatest show on dirt!